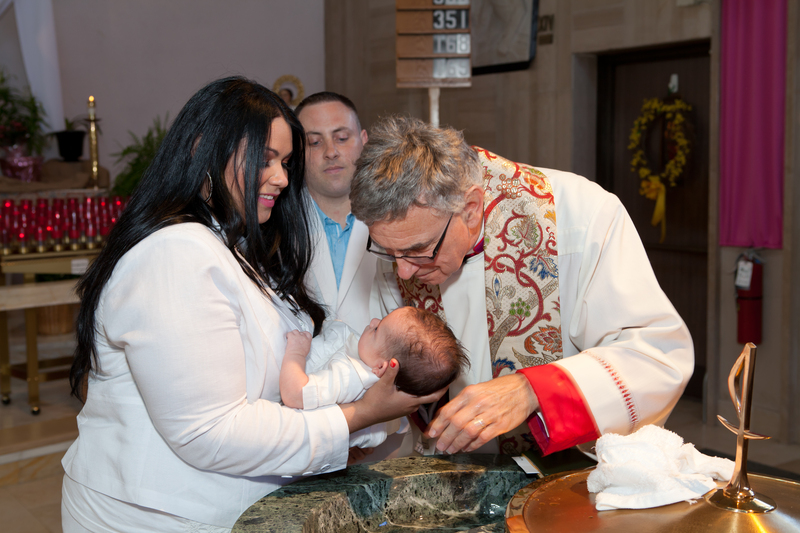 A Baptism is such an important event that it merits hiring a professional photographer to capture the joy of such a special day. 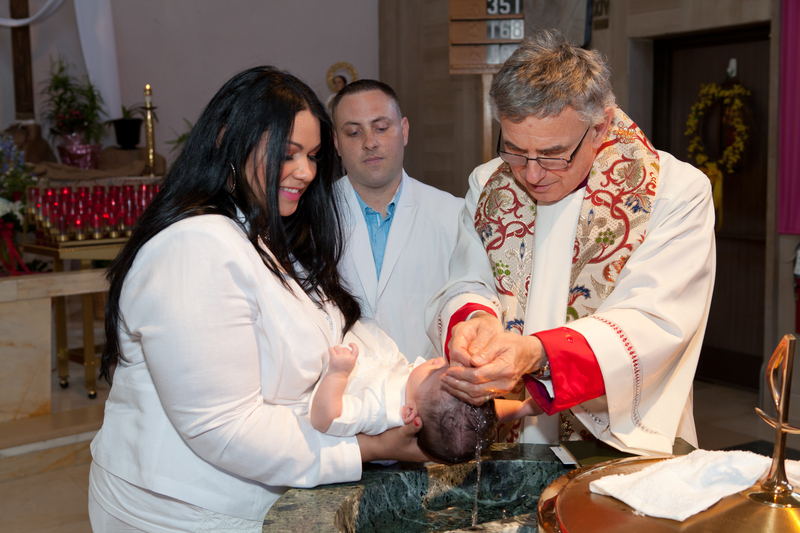 This Sunday, May 6 we had the privilege to photograph Baby Jacob’s Baptism. 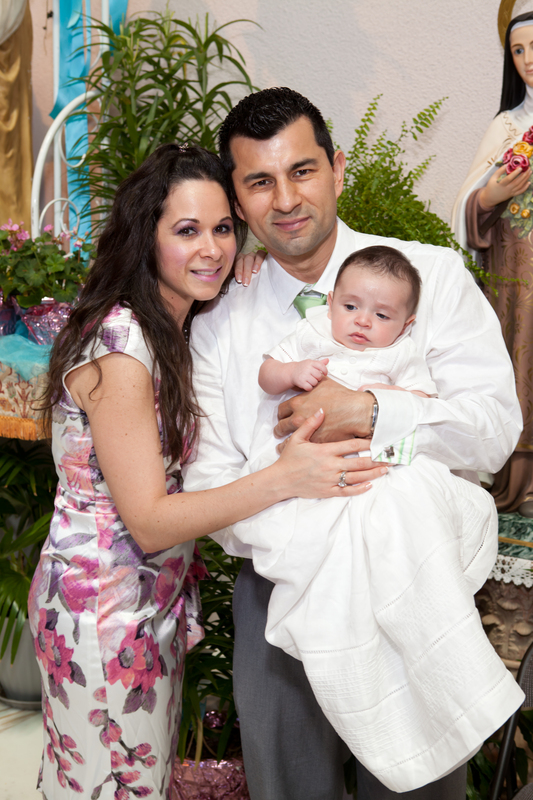 If you are looking for an excellent photographer at the right price, contact Suheil Artistic at 201-866-0959.